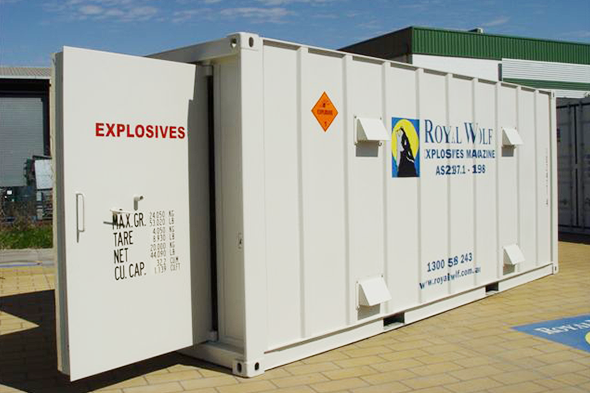 Manage the risk of severe penalties for not safely storing dangerous goods, liquids and chemicals or explosive magazines. 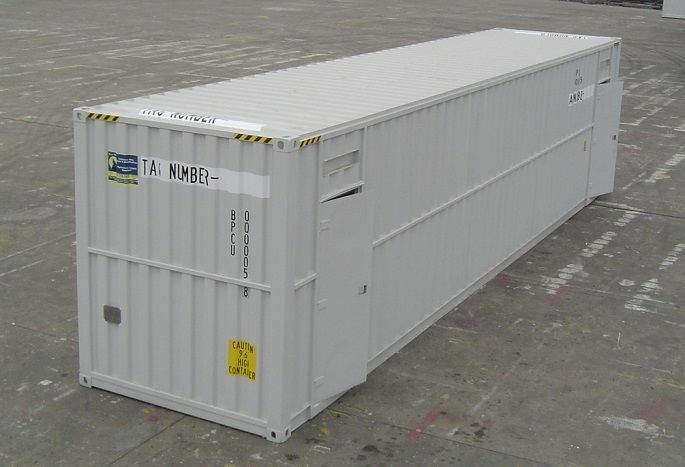 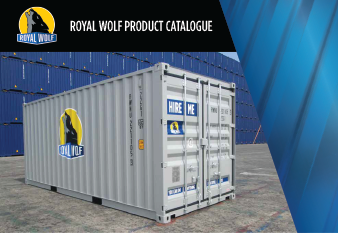 Royal Wolf’s dangerous goods containers are ideal for paint, thinners, oils, diesel, chemicals, class 3 flammables and any other potentially dangerous substance. 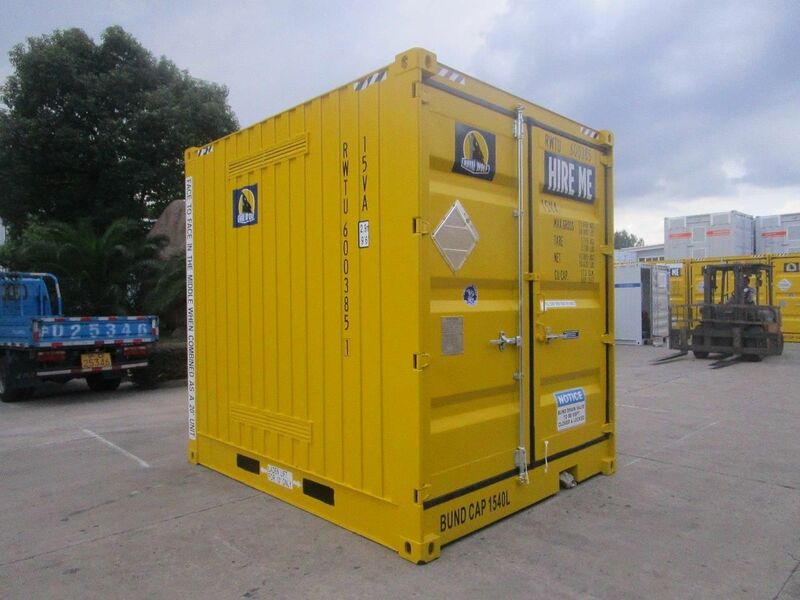 They are also a valuable storage solution for non-hazardous liquids where there are risks associated with spills and slips.